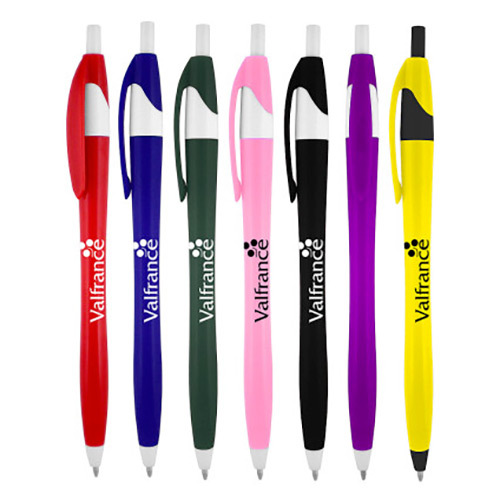 For Promotional Items that are as solid as they are useful, we bring to you one of our more popular offers for Corporate giving, the Bargain Solid Action Pen. It's a great gift for clients, customers and employees alike, and it's solid action and body make for great smooth writing. So get people to write up a storm, and get them to do it with your Promo Item. Get this Promo Item in your shopping cart now! 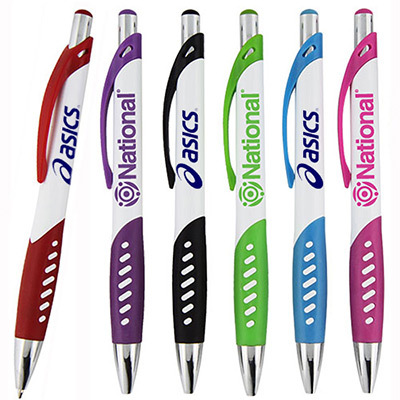 "Promo Direct Solid Action Pen writes well and my logo stood out prominently. Thanks Promo Direct. " 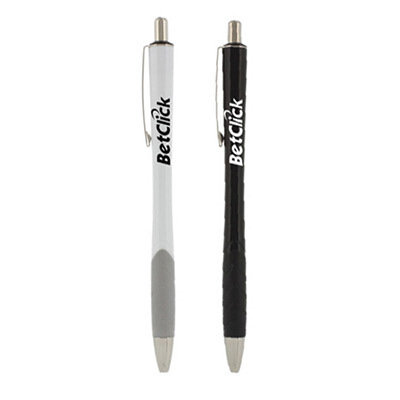 "These pens immediately caught our attention and we decided to order them. They look and work best. " "Smooth writing, black ink and a great price. What more could one ask for? 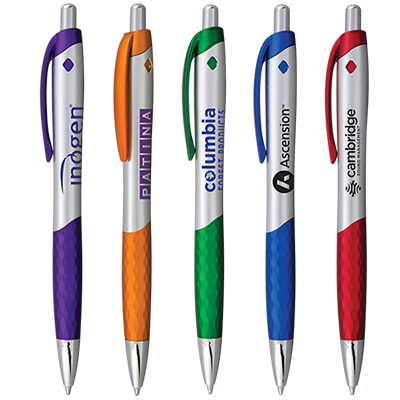 These pens were the perfect 2013 New Years gifts for our employees"